Rachel is a Senior Lecturer in Public Health Nutrition at the Institute for Physical Activity and Nutrition, Deakin University. Rachel has a background in dietetics and her research focuses on promotion of healthy lifestyle behaviours in families with young children and translational research. 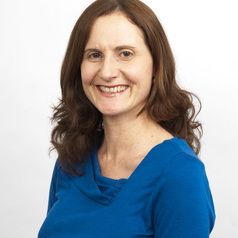 As part of the Early Prevention of Obesity in Childhood (EPOCH) Centre for Research Excellence, Rachel is co-leading stream 4 – Translation of evidence in policy and practice. Rachel is passionate about conducting research that makes a difference and translating research into the real world.